This show was a great success especially since it was a mid-winter exhibition! There was a wonderful turn out with all enjoying the food, wine and great photographs. 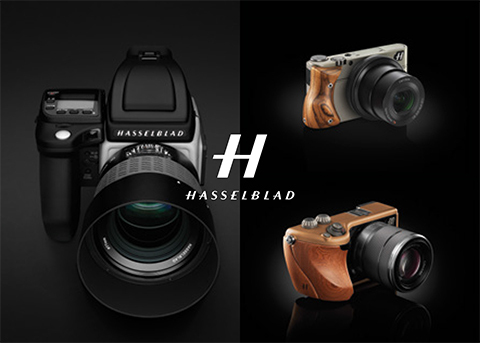 EEPG member and Hasselblad representative Greg Hollmann demonstrated all the new Hasselblad camera products and Broncolor lighting equipment.